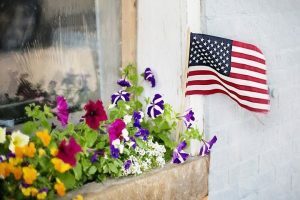 While there are numerous ways to give your home added curb appeal, one easy way is window boxes. 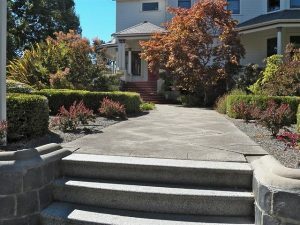 Most buyers enjoy seeing added details beyond a well-manicured lawn. 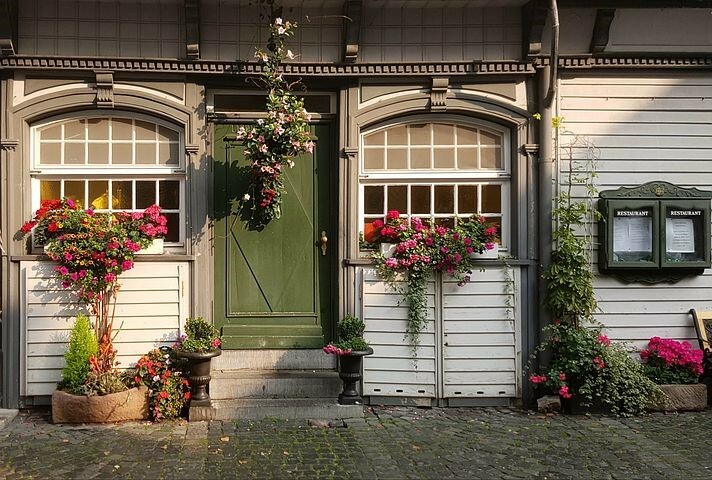 A group of lovely fresh plants and flowers makes quite a welcoming impact to potential homebuyers. It’s easy to add to your home, even in tandem with potted plants will make a grand statement to anyone coming to see your home. 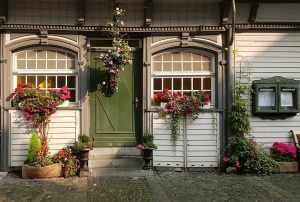 As you think about the layout of your home, once you have wowed a potential buyer with your plants and flowers, keep the momentum going with a freshly painted front door! It is important to take into account the overall color scheme of your home, but don’t be afraid to kick it up a notch with a bold or even brighter shade to really bring your entrance together. A successful home sale can often be found in the details. 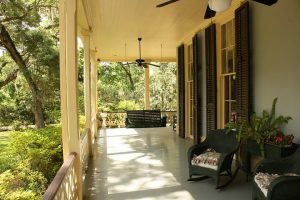 In today’s retail market, it is easy to find a porch swing that will compliment your home. You don’t have to have a wrap-around porch to achieve this look. Having a swing is a timeless and relatively effortless way to say “relax here” to all who see your home. A clean, fresh look won’t take long for you to achieve – especially when you take the time to pressure wash any lingering grime! 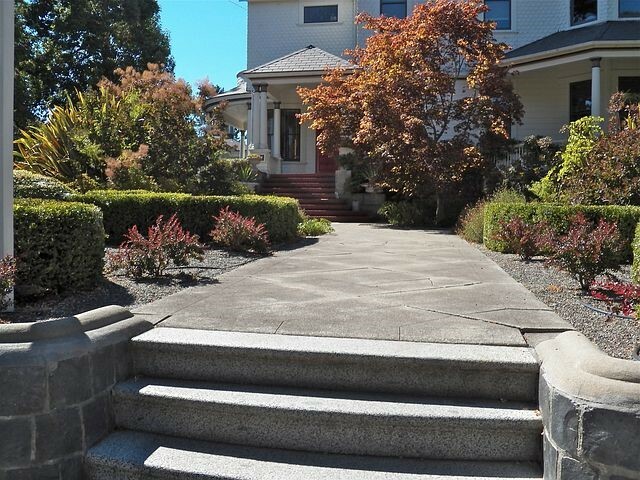 A textured walkway of varied stones or bricks can add an additional element of suspense to your front door. A slightly curved pathway with some well-placed plants or shrubs is not only welcoming but gives a sense of seclusion and privacy to a potential buyer. Take a good look at your lawn and see which style makes the most sense without becoming overpowering. If you are not sure, don’t hesitate to reach out to a professional for guidance and inspiration. Find more DIY ideas here and with this article from Southern Living. When it is time to sell or buy a home, having a local team you can rely on will make the process a smooth one. Call the Realtors® who love where they live and understand the local real estate market through experienced expertise. Let us know if you’re interested in listing or buying a home in the York County area, and we’ll be ready to help. The Jim Powers Team at Berkshire Hathaway are here for you from start to end. Visit our website to learn more, then contact us or give us a call at 717- 417- 4111.